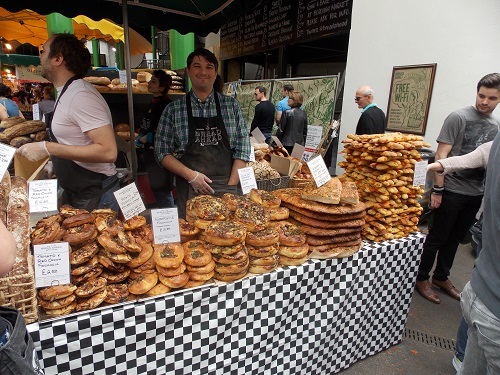 Borough Market is London’s most renowned food market; it is a mecca for people who love British and international produce. 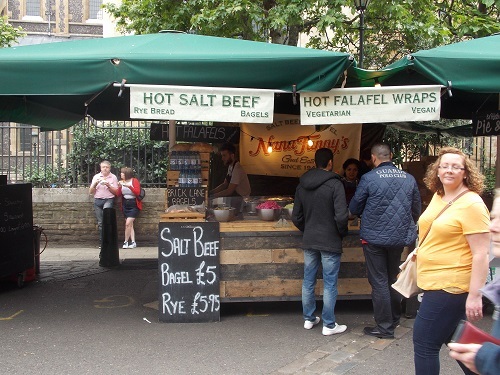 Due to its reputation, the street food is of the highest quality, indeed with all the gourmet food on offer you will be spoilt for choice. 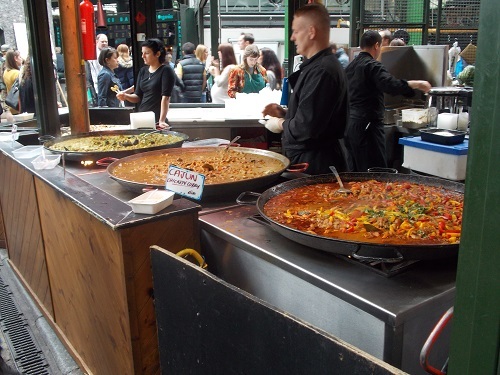 It is a haven for foodies that attracts chefs, restaurateurs, amateur cooks and people who love eating and drinking. 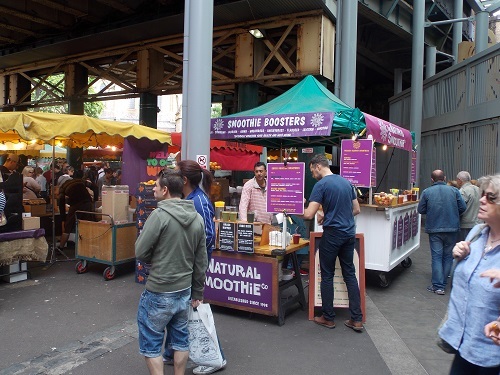 The market is populated by a community of individuals from all over the UK, Europe and the rest of the world. 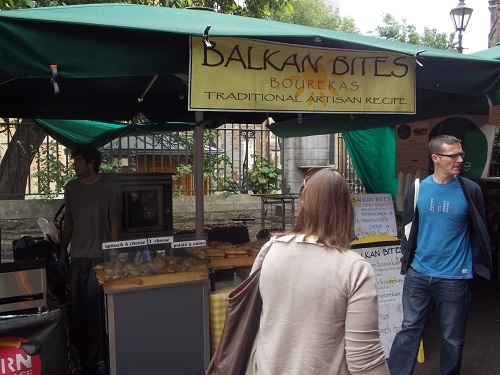 Many of our stallholders are extremely knowledge and are happy to share their knowledge. 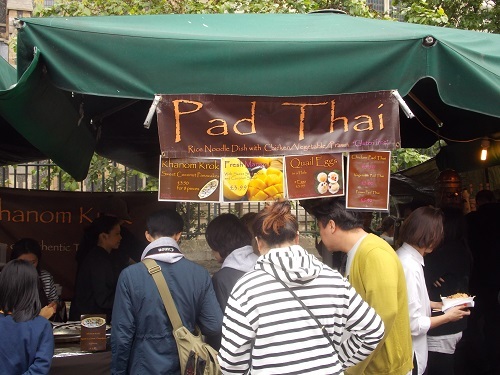 It’s a place to explore the Street Food of the world and discover new food in a atmosphere of wonderful foods and aroma’s. 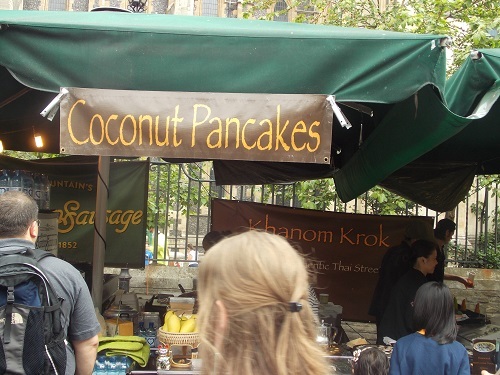 By londonvisitors2014 in London Street Food on May 31, 2014 .